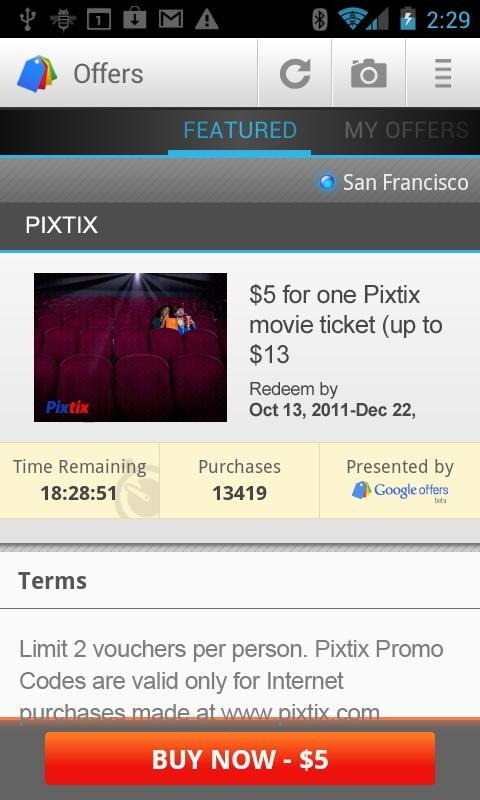 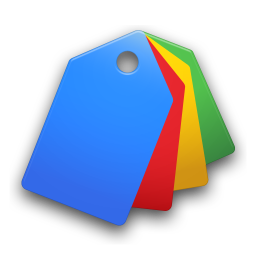 If Google's Groupon competitor Offers is available in your area, then you you'll be happy to know that the companion app to the service has just been released to the Android Market. 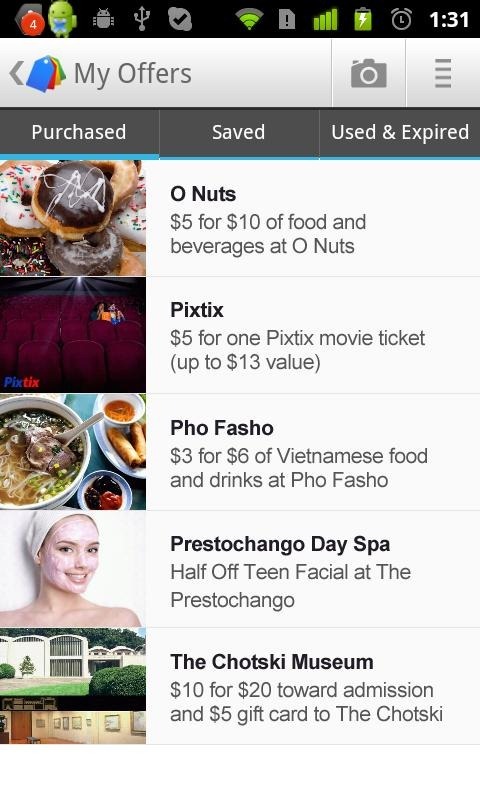 The app allows you to find and buy the best deals in your area on-the-go, as well as notify you about deals that match your interests and allow you to purchase and redeem them instantly. 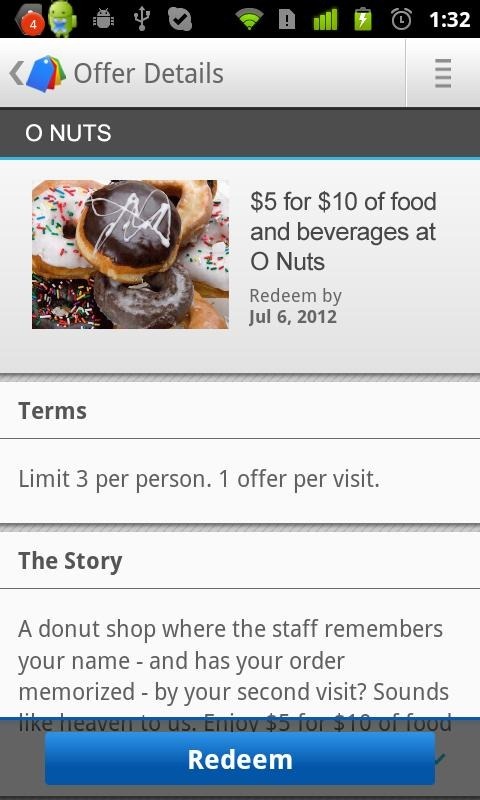 Offers is free in the Market, hit the link below to download it.